Find a full preview of our newsletter on SIKA Fire Sprinkler Flow Switches here. Sign up to receive our newsletters in your inbox by filling in our online form. 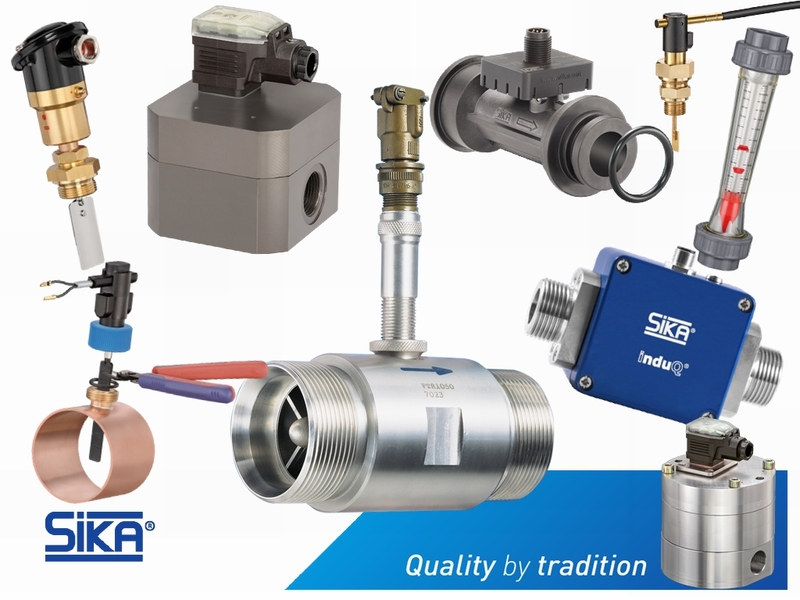 German quality engineering available from Applications Engineering your official distributor of SIKA flow switches and sensors and exclusive distributor for flow switches designed specifically for the fire sprinkler market. 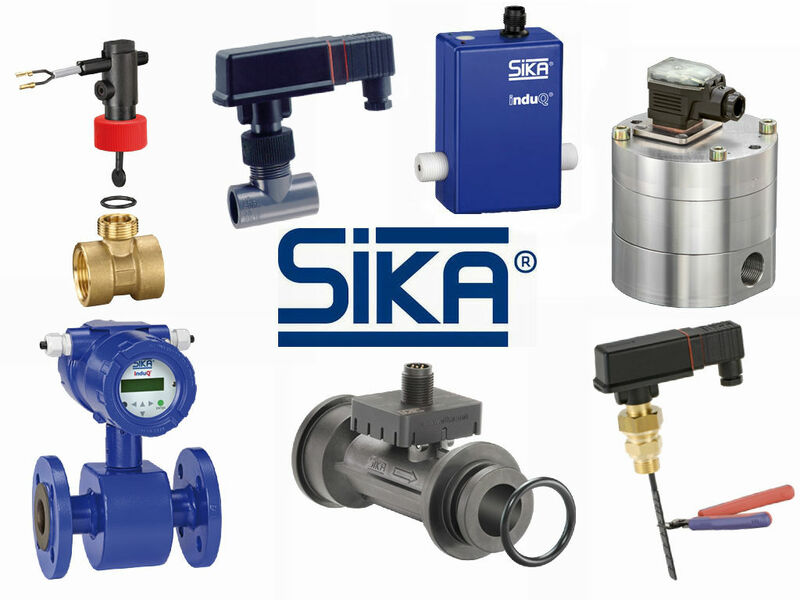 SIKA stands for reliable and precise measurement, control and calibration technology for flow, level, temperature, pressure and force. With more than a century of experience and technical expertise, SIKA manufacture high precision products and deliver customised solutions in accordance with EN ISO 9001. Call Applications Engineering on 01825 764737 today to discuss the products required to improve the quality and measurement of your switches and sensors.